WHEN Trish Spink saw a TV advertisement for a science-based diet program that offered a full refund if you followed the rules for 12 weeks, she was intrigued. Trish had been struggling with her weight for a while but things came to a head for the 56-year-old admin assistant when she went for a health check before an overseas holiday. 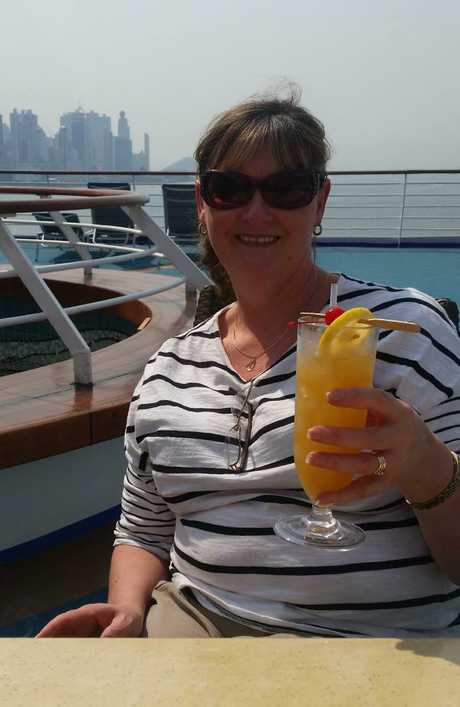 The doctor told her she needed to take action as her blood sugars were out of whack and she could be looking down the barrel of long-term problems. Trish went for a health check before an overseas holiday and was alarmed by the doctor's words. Then, after the holiday while looking at photos of herself on the trip, she was embarrassed by what she saw. So she decided to put the unsuccessful fad diets behind her, and try something new. "I did Weight Watchers for a while, but I found it hard to maintain afterwards because you are forever counting points," she recalls. "I tried a few of the fad diets and they would work for a while, but when you got back into normal life the weight would creep back on." Trish decided something needed to be done about her weight after seeing holiday photos. 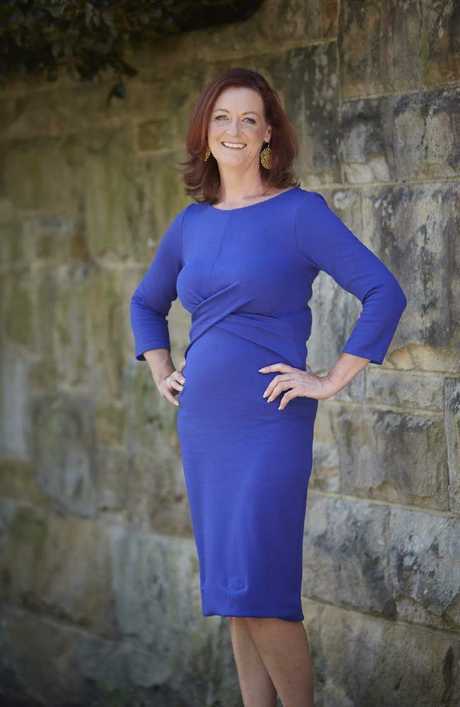 The money-back guarantee was what pushed her to try the CSIRO Total Wellbeing diet. "I didn't want to have to pay for a diet so I thought 'I am going to give that a go,' she recalls. It worked. She was 74.3kg when she started the program and lost 20kg. Most impressively, she has managed to keep the weight off for three years. 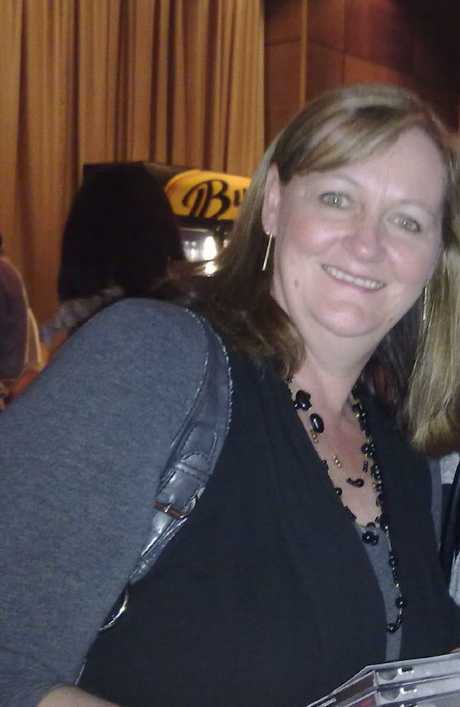 Trish is an advocate for the program, which has helped her make a permanent lifestyle change. She also says she lost most of the weight without actually exercising. After losing about 16kg she decided to start going to the gym simply to tone up. 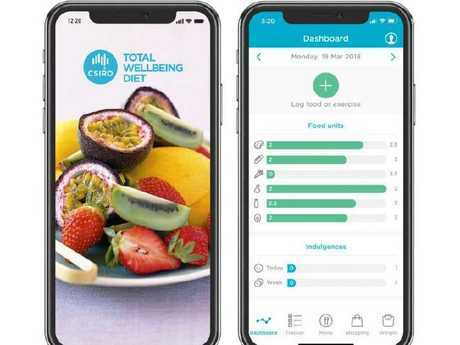 CSIRO's Total Wellbeing Diet online offers a full refund ($199) for people who complete the 12-week program - it's geared around making behavioural changes scientifically shown to support weight loss in the long term. The diet is a higher protein, low GI eating plan that is scientifically formulated by Australia's national science agency, the CSIRO, for weight loss and overall health. 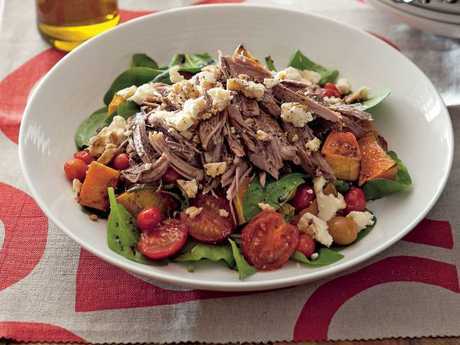 A CSIRO Total Wellbeing Diet recipe — Slow Cooked Lamb Shoulder with Pumpkin and Feta Salad. The "protein balance" program takes advantage of the latest scientific evidence. Research shows that eating protein-rich food across all meals combined with low GI carbohydrates is the best way to lose weight and keep the weight off long-term. The program is run online, and there is a dedicated app for members. This aspect was particularly appealing to Trish. "The whole program is online so there's no leaving the house and going to meetings or anything like that," she explains. 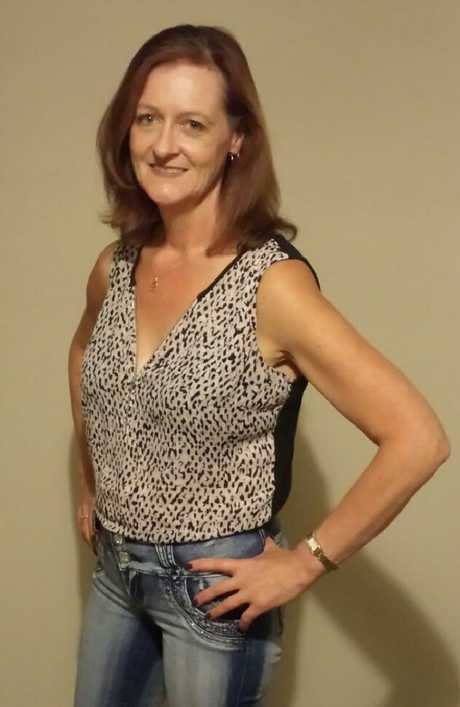 Trish says she lost most of the weight without exercising, and simply started going to the gym to “tone up” after losing 16kg. She also says the program is a great fit as she "isn't a great planner". The app takes care of all the meal-planning for her, and even generates a weekly shopping list. "They lay out your menu for you every day and if there's a meal you don't want, there's a swap button that gives you 6-8 other options," she says. "It's very easy to follow and the best part is at the end of it, it costs you nothing." After analysing 13,000 program members, CSIRO researchers found that people who successfully followed key recommended behaviours and claimed the refund lost significantly more weight than people who did not. "There is growing research to support the fact that taking personal accountability through self-monitoring promotes healthy weight loss," says CSIRO Research Scientist and report co-author Dr Gilly Hendrie. "After analysis we found that people who tracked their progress and weighed in regularly, and claimed the program's refund incentive lost 54 per cent more weight than those who completed the program without claiming it. "This confirms that self-monitoring and personal accountability, partnered with a financial incentive, can be a powerful motivator when setting out to lose weight," she says. The CSIRO Total Wellbeing Diet is run online. There's also an app for your phone. Dr Hendrie said the financial incentive was a key motivator for many people to sign up to the program and to persevere. Three out of four members who received the refund (74 per cent) felt this offer motivated them to sign up to the program, while two in three (65.4 per cent) felt strongly that the refund kept them motivated during the program. The criteria to claim the refund were designed to promote behaviours associated with more successful weight loss, including the self-monitoring strategies of weekly weigh-ins and taking photographs to record progress. "Making the behavioural changes necessary to lose weight can take time, and it can be difficult to stay motivated, especially if you have a busy lifestyle - but by making proven behavioural changes you can build the habits necessary to change." The report showed that, of the people who completed the 12-week program, those who got their money back when they finished lost an average of 6.2 per cent of their initial body weight compared to a 4 per cent loss for people who did not claim a refund. 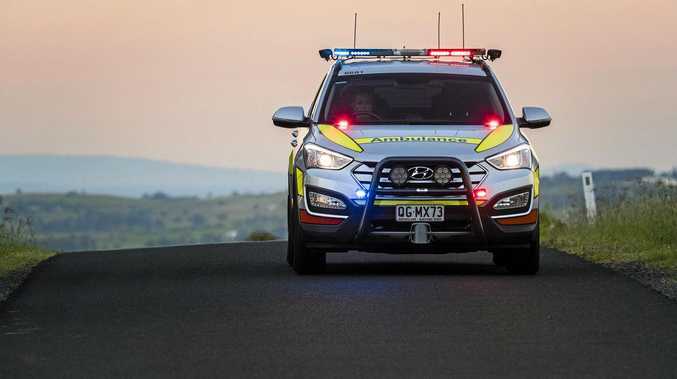 "That difference might not sound like a lot, but that was an average of 5.6kg - and anyone who's tried to lower their weight before knows every kilogram lost is a success," Dr Hendrie said. "We know that losing more than 5 per cent of your body weight is considered clinically relevant, significantly reducing an obese person's risk of type 2 diabetes, heart disease and stroke, so losing 6.2 per cent could really improve a person's health". Trish is grateful that the program has taught her to completely reassess her relationship with food. "It's actually a lifestyle change. You can't really look at it as a diet, it's actually learning a healthy way of eating," she explains. "This is the first time I've found a diet that I can maintain. I did the initial 12-week program but then I continued on with those healthy eating habits - I'm now mindful of my food groups and balancing out my diet each day. Other diets I didn't actually get taught any of that."